City Water and Sewer with No City Taxes! 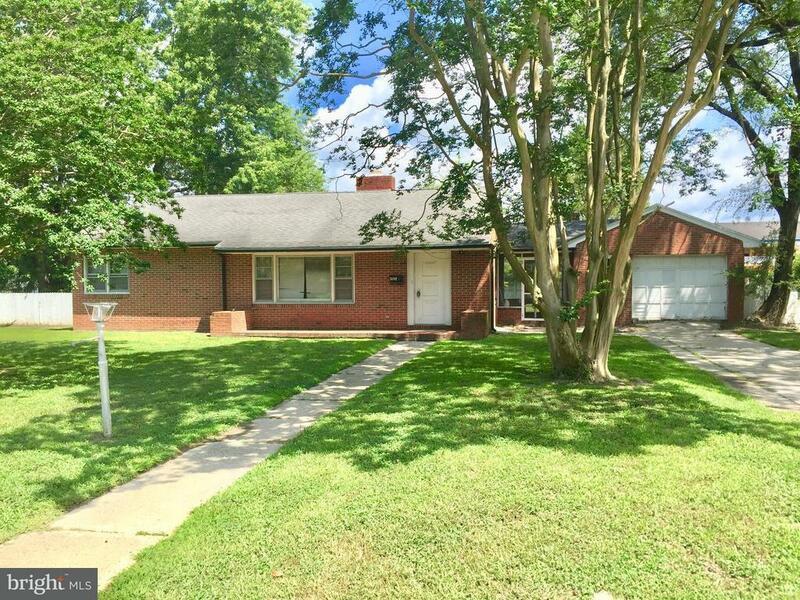 3 bedroom 1 bathroom brick rancher with an attached 1 car garage situated on just under a half an acre. This home has a newer rear roof and HVAC system that were both replaced within the last 5 years. This home also features a large fenced in back yard and replaced kitchen cabinets and counter tops.